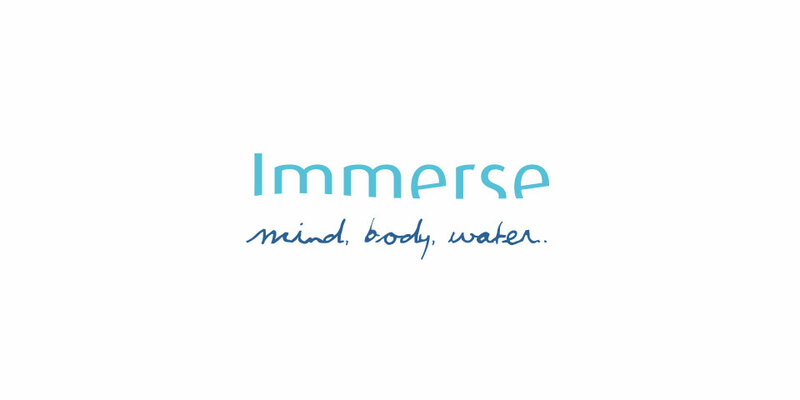 Immmerse are a highly specialized adult only swimming company based in London. They offer training and instruction to high end professional athletes right across the spectrum to individuals who have never swam before. 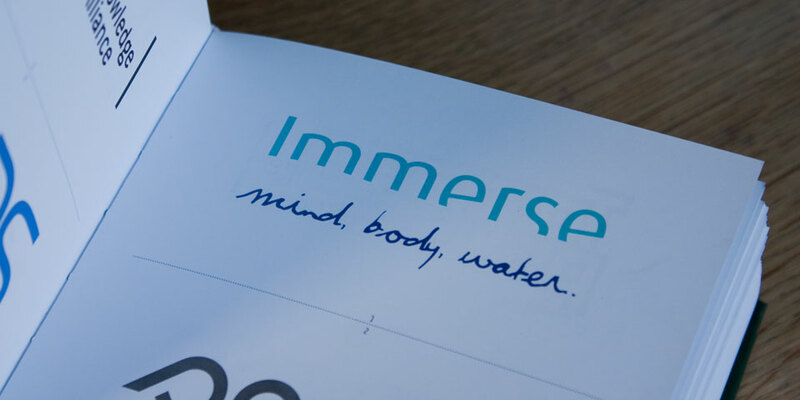 Nick Fuggacia contacted us at the very start of the development of this swimming company to design a logo for them and to help them with their branding. 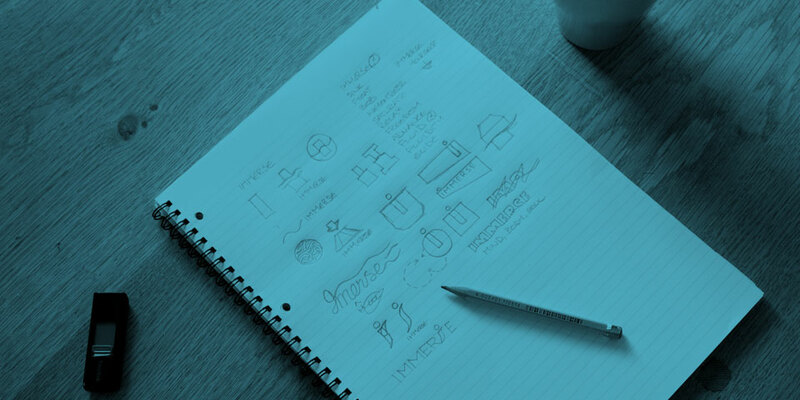 The main focus of the brief was to keep away from the usual cliches associated with the swimming industry and naturally to design a clean effective cross media compatible logo. At this stage they didn’t yet have a name decided upon for their business. This was our first task. 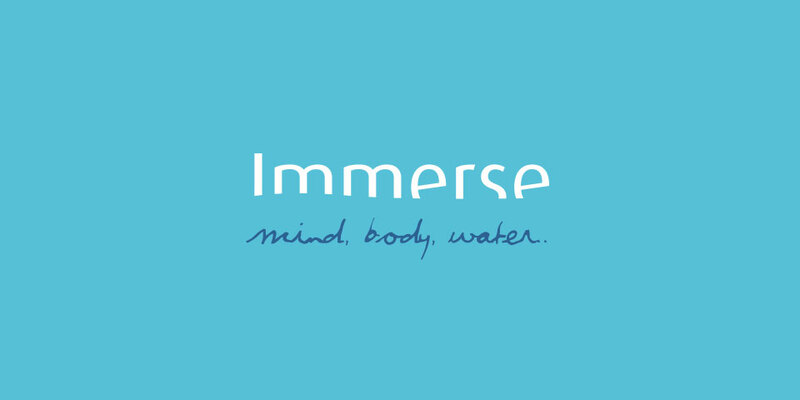 Over the course of a few brainstorming skype and phone conversations we whittled it down to 2 contenders, and from this Immerse was born. We then worked on various concepts and moodboards along with exploring various colour palettes and presented our solutions to the client. Nick immediately went for the logo you see here, and (nicely) according to Nick they have not looked back since. 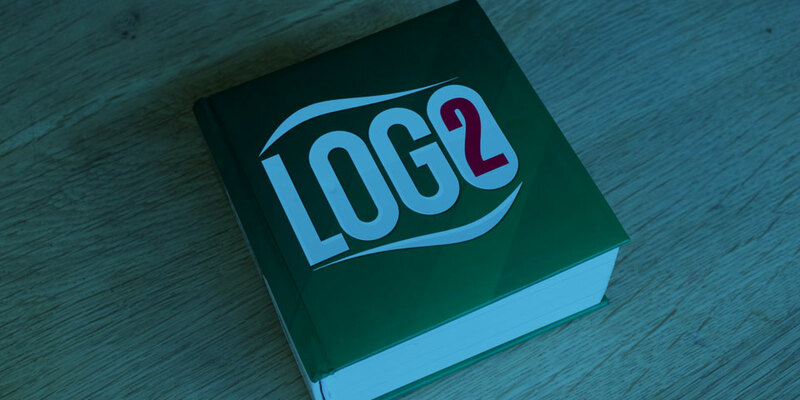 The logo was also selected for inclusion for publication in the Zeixs book “LOGO2”.